For Camden youngsters, it's READY … SET… MUSH! 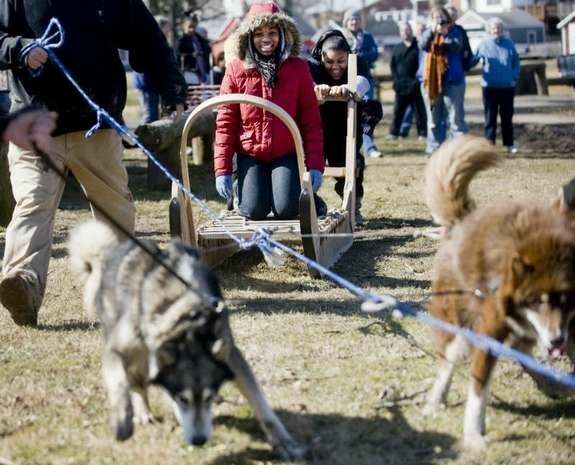 SELLERSVILLE, PA — There was no snow, but a group of students from Camden were still able to say, “Mush,” when they participated in the Pennridge Dog Sled Challenge here this weekend. And they got to use a sled they built themselves. “We built the sled two years ago at the Shipyard and Maritime Museum in South Camden,” said Steve Tuttle, who used to work for the city’s Urban Promise Missionary. “We wanted to do something that would honor the great African American explorer Matthew Henson, who located the North Pole along with Admiral Robert Perry. Tuttle said he and other Urban Promise workers went to New York City to look at a real sled Henson had built so they could take photographs and measurements. “This kind of sled was designed by Henson and primarily used to transport goods and equipment,” Tuttle said of the 10-foot long sled. Instead of a full-fledged race, mushers engage in a variety of spectator-friendly competitions throughout the day. The Camden sled made its debut Saturday behind sled dogs, with Walker enjoying a ride behind the team. “It was awesome and so much fun to see the kids here and see the sled move with the dogs,” said Tuttle. We are proud to announce that UrbanPromise Academy freshman Faith Kroma won a place on the National Moot Court Team of Rutgers Law School's Marshall-Brennan Constitutional Literacy Project. Congratulations, Faith and all at UrbanPromise Academy! Faith was one of six finalists in a very competitive moot court argument on Tuesday on the Rutgers Law campus. Students from Brimm Medical Arts, Camden Catholic, and Camden High also competed. Faith will travel to Washington, DC from March 30-April 1 to compete against students from all over the country. Looks like we have a lawyer in our future! 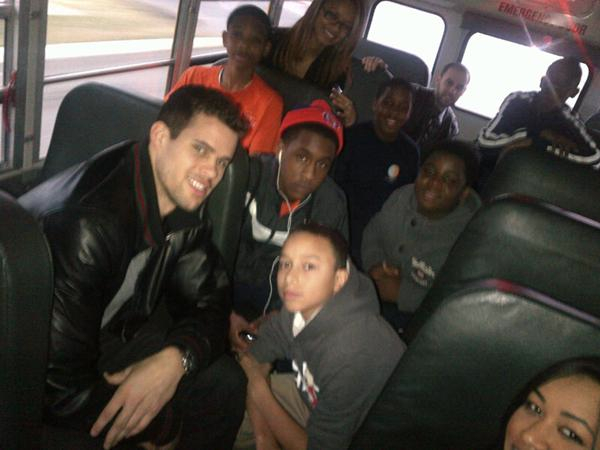 NJ Nets star Kris Humphries spent the day with kids from UrbanPromise. Humphries traveled down to Camden to take a tour of the city and UrbanPromise campus. After playing a little basketball at UrbanPromise's gym in East Camden, Humphries and the kids boarded a school bus and headed off to NYC. Once in NYC the kids met with dentists from Smile Design Manhattan for free dental work. Thank you Kris! 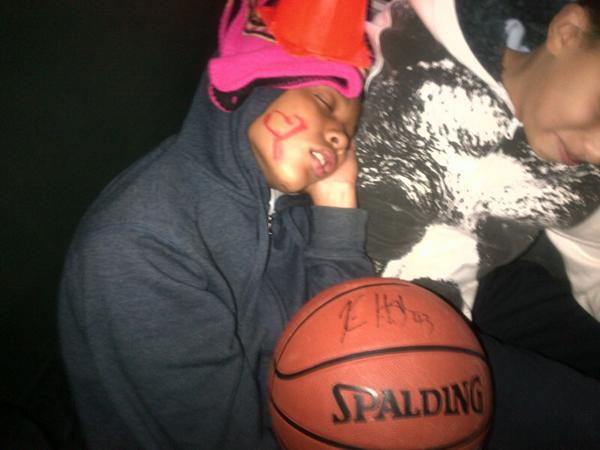 This is what happens when Tyree fails alseep on the school bus with Kris Humphries.